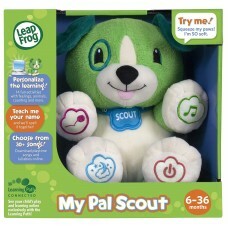 Shop cool toys and entertainment items for kids. 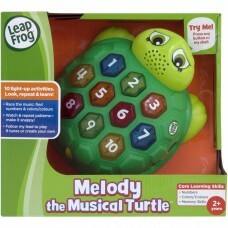 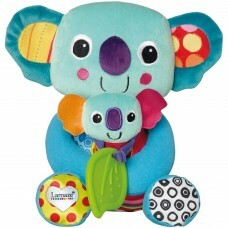 Adorable two-piece mom and baby plush toyRemovable..
Look, repeat and learn with 10 snappy, musical act.. 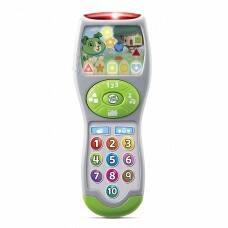 Teach Scout your child's name and favorite things ..
Find learning fun on every channel as little ones ..